Book of Love provides wedding photo booth rentals in New York City, Los Angeles and anywhere else we travel for weddings and special events. A photo booth rental may be purchased with or without our wedding packages. What wedding is complete without a good ole fashioned photo booth? At Book of Love, we create an open-air photo booth experience with professional lighting, high-quality prints, custom props and backdrops, and an iPad kiosk for instant sharing on social media. 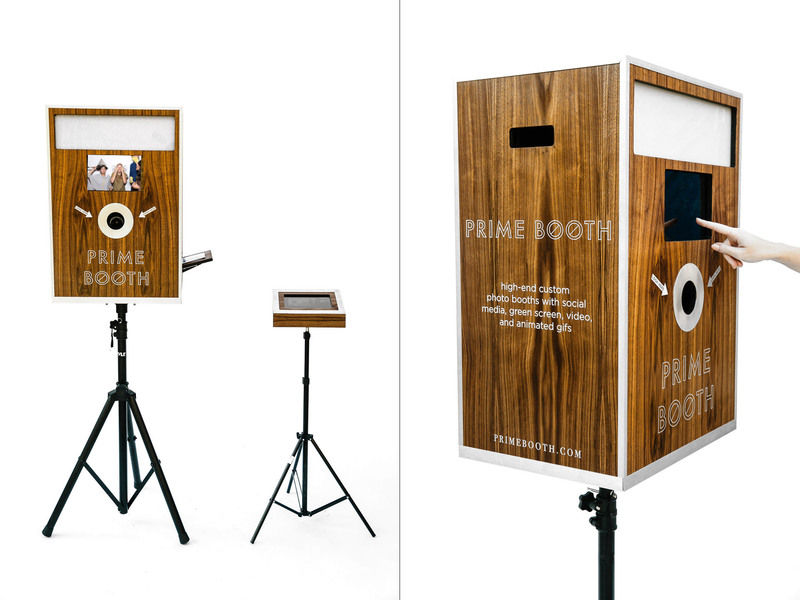 Our custom photo booth is slick enough to fit just about anywhere and operates on its own. The only thing prettier is the photos it takes. Email us at info@bookoflovephoto.com to check availability and get an instant quote.